Good morning! Thanks for stopping by! 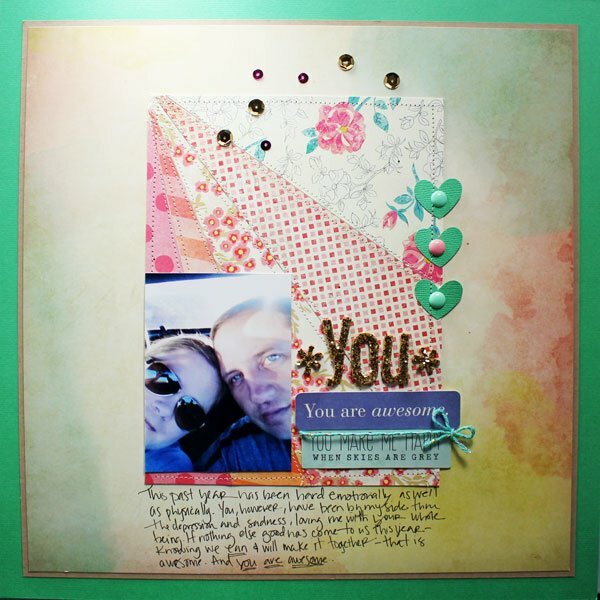 Today I am participating in the Simple Scrapper Blog Hop and sharing the layouts I created using the Simple Scrapper Templates available to their members! 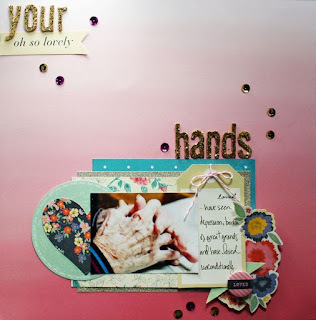 My first layout uses one of the templates from the May collection from Simple Scrappers. I had snapped this photo back in December of my grandmother's hands. She is well into her eighty's and I know we probably won't have her around for much longer. This photo sat on my desk, literally for months, while I decided what I wanted to do with it. I ended up journaling about the things her hands had 'saw' throughout their life: she lived in the depression, buried a child and husband, loved on great grand kids. I love the simplicity of it + how quickly it came together using the May template. My layout for this month's Story Starter is based off a free template that debuted in October 2012. I choose to journal about how awesome my husband has been this past year. I have been struggling this past year, and Alex has been my rock. He is most definitely awesome. I have loved using templates from the Simple Scrapper Premium Membership. Would you like to try out a membership? Use the Rafflecopter widget below to enter a giveaway for a one month trial membership at Simple Scrapper. There are three ways to enter and three winners will be selected. To be eligible, you must enter by 11:59pm CDT on Wednesday, May 8. My teammates from the Simple Scrapper Design Team have all worked with the templates this month and we'd love for you to check out their blogs and be inspired by their work! Melissa Priest <<< thats me! 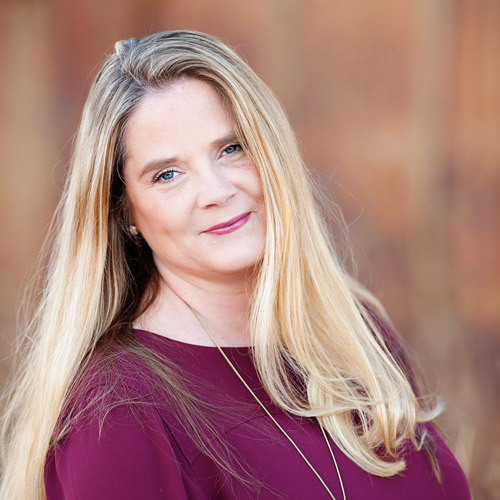 The Premium Membership at Simple Scrapper provides skills and shortcuts to help you simplify and find more meaning in your memory keeping. Each month members receive a new collection of sketch templates and Story Starters, story-focused prompts for pages and projects. Want to work with our collections for FREE? Simple Scrapper is having a call for new team members. lovely layouts - been hopping through the team sites, but can't even find comments links to post on a few. Going to have to take a closer look at this group. Very pretty layouts!! Love the sequins on both of them...one of my fave accents right now! great layouts! love the use of paper in the second layout!